Amazon FBA is all the rage in today’s eCommerce market around the world. 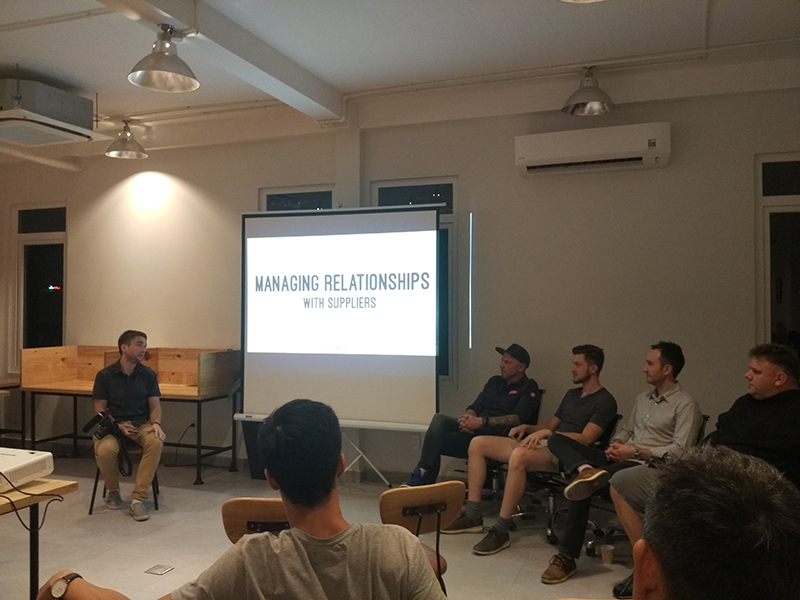 As the eCommerce giant grows globally, we take current Amazon FBA experts in a fun panel about running their businesses from Asia. 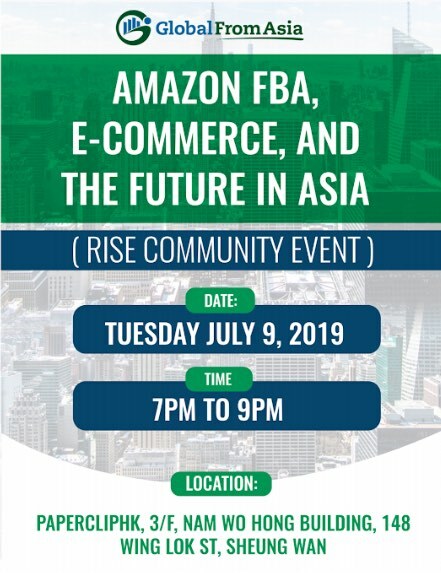 To add to the mix, we combine the emerging technology of e-commerce and experts in this field come in to share how it will reshape the way Amazon, eCommerce and global trade will be done in the future. 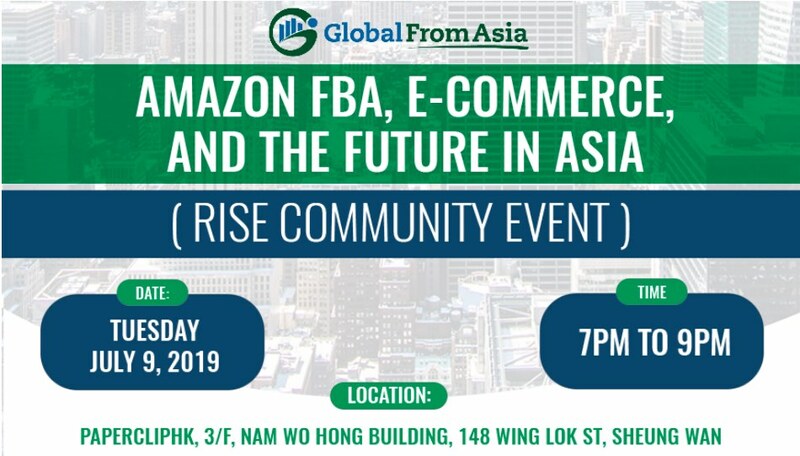 Join us for a fun and innovative panel of experts in Amazon FBA, eCommerce, and Hong Kong collide! Rise Conference is in its 5th year now in Hong Kong. 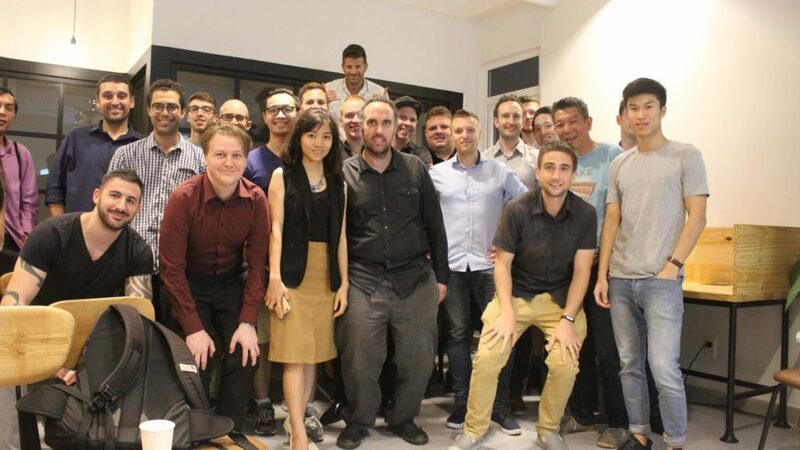 The event in Asia for startups and growing your exposure in the international market. GFA (Global From Asia) is all about helping international e-commerce business owners grow an online empire from anywhere in the world. The GFA Experts division is allowing these business owners and experts to come together in a local city to share their knowledge and get to know each other more closely. If you’d like to organize a GFA Experts meetup in your city, please contact us today. We can assist in the organization, marketing, and leveraging of our brand and network to find amazing speakers and attendees. Let’s work together to build a strong network of international e-commerce business owners.